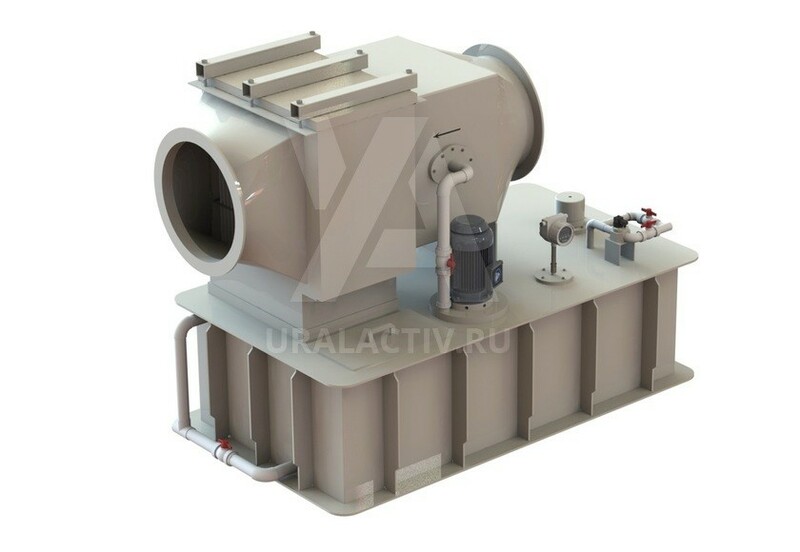 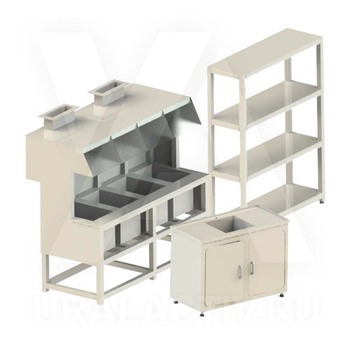 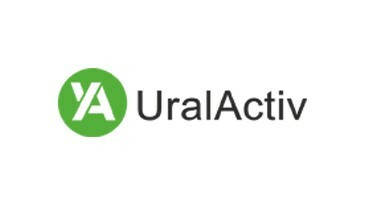 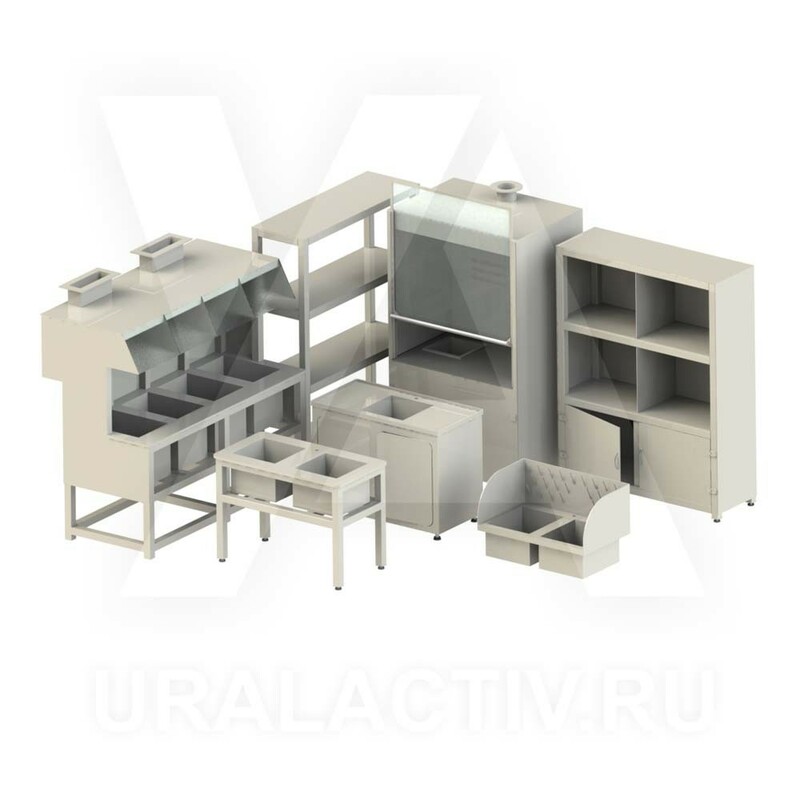 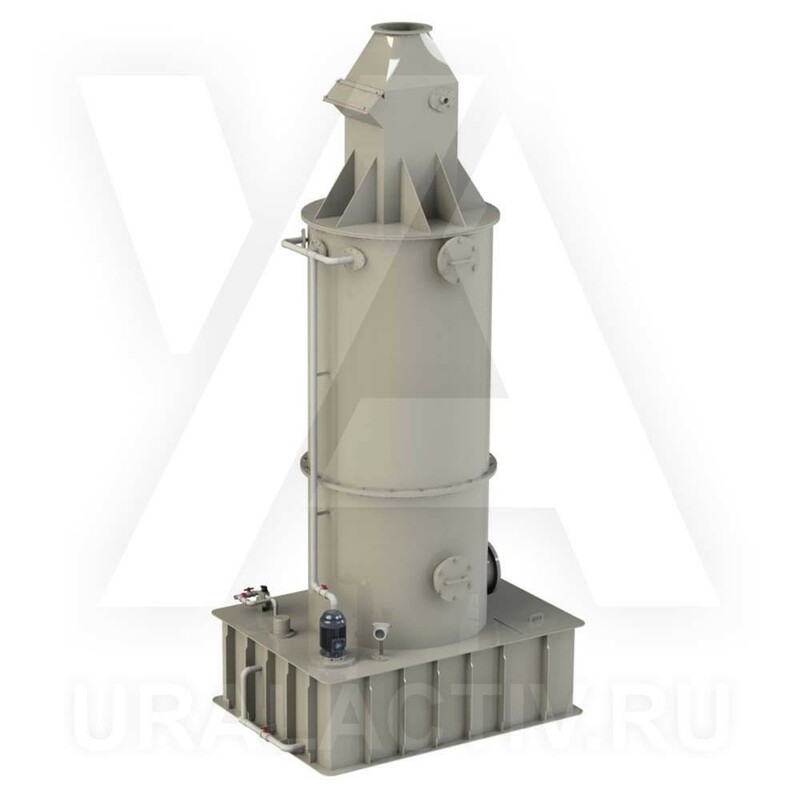 The company UralActiv Ltd. supplies laboratory furniture. 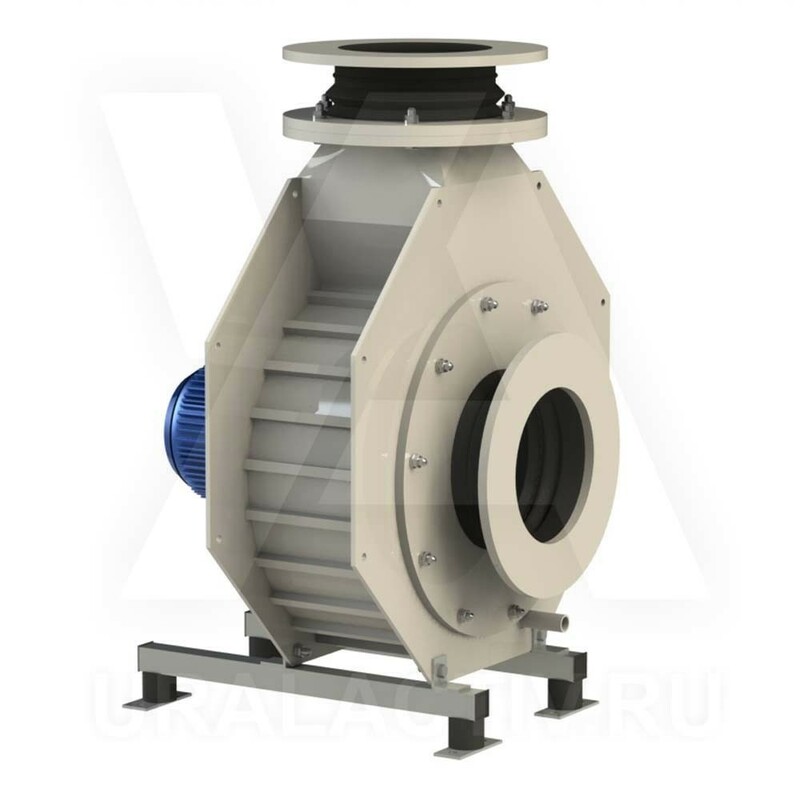 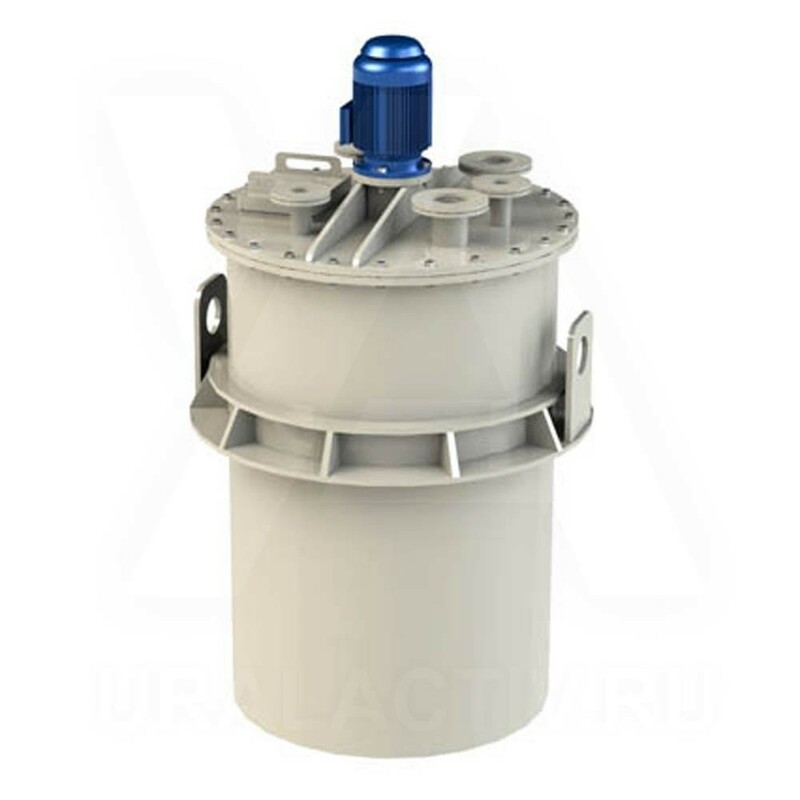 We use the most advanced and chemical-resistant material – polypropylene. 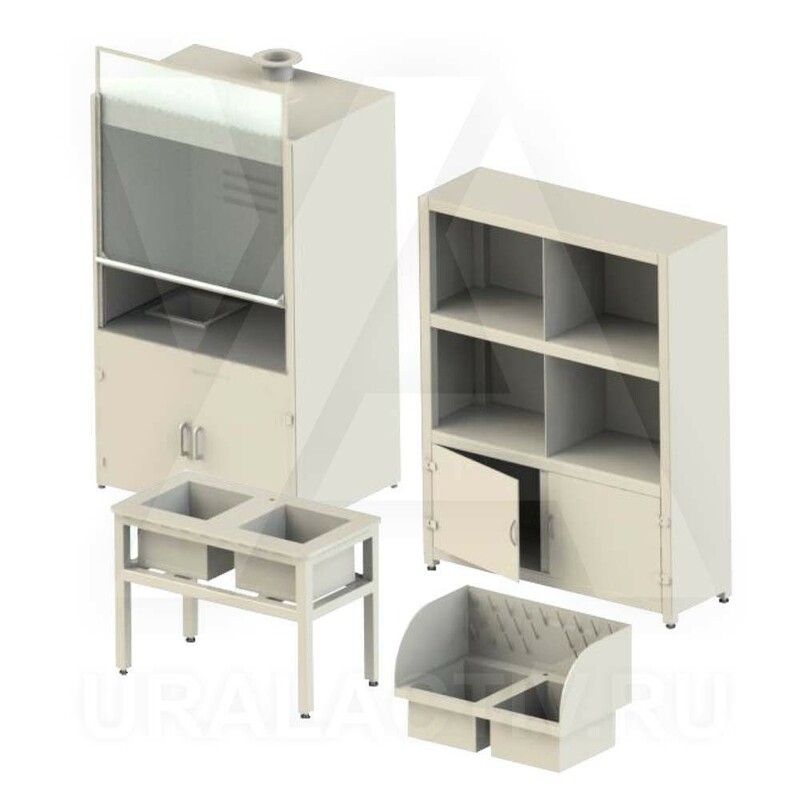 Due to great properties of polypropylene our furniture for laboratories are used in many industry areas where the chemical resistance, corrosion resistance, leak resistance, economical efficiency, light weight, long service life and environmental compatibility are necessary.